It is our hope that with Adventures Missions and Retreats Ministries, individuals and organizations will find a freshly innovative take on the concept of missions. In partnering with AMR, organizations find themselves with a very accessible way to actually go and serve, not just once, but by building a lifelong relationship. When a church or organization commits its time and resources to another village or community and travels there to know the people, to live with them for a while, to help in meeting their greatest needs, then it is no longer just a mission; it’s a relationship. In partnering with AMR, you are opening the door to life-changing, culture-changing relationships. AMR core tenets are to identify, develop and partner with local indigenous community leadership. We learned quickly that we can only be as effective as the leaders we work with. Another core principle is to “enable the self-developing capabilities of the people we serve.” In order to do that, we’re careful not to do for Costa Rican communities what they can do for themselves. Said another way… we will measure our success not by what we do, but by what they do for themselves. That, in our view, is true development. Each year AMR Ministries continues to advance its mission to identify, develop and partner with local indigenous community leadership. Through our health, housing, education, micro-enterprise and spiritual development programs we have seen many lives changed for the better. New roof for the Community Salon/School building. (this was huge and had an immediate impact of bringing the community together for church services, community events, meetings and most importantly, it protected the students and teachers from the harsh sun and rain conditions they had been exposed to and provided for a better learning.) The impact of this accomplishment will have a positive impact on this community for years to come. The goal of AMR Ministries is to continue to make a difference in the lives of people that cannot help themselves. With the help of donations from supporters such as you we will continue to see improvements in these poverty stricken areas around the world. Why does this ministry need your support? As an independent, non-denominational ministry, we do not receive any financial support from a denomination, church or other parent organization. Throughout the history of this Adventure, Missions and Retreats Ministry, we have existed solely on membership revenue and private donations. We could not accomplish what we do without your support. For those in need, Adventures, Missions and Retreats Ministry currently either gives for free or charges a greatly reduced booking fee for our programs. The difference is covered through generous donations. The more donors like you that are involved, the more people are able to afford a life changing and relationship building experience. Supporting this Adventure, Missions and Retreats Ministry is tax deductible and easy. You may click here to get started. 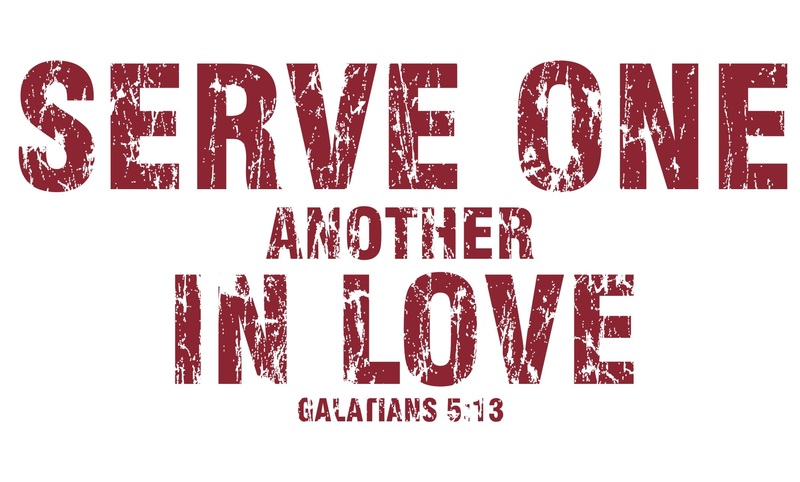 or you may TEXT the word “SERVE” to 817-330-8609 and follow the text response instructions.